One road away from main road Verdun, GECC 48 is strategically located in one of the most sought after places in Beirut for shopping and leisure. 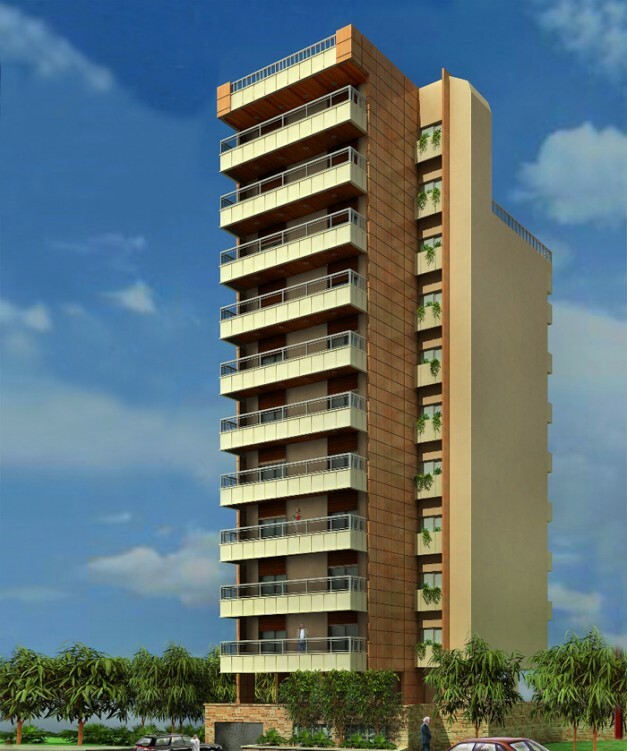 Each of the 8 apartment simplexes and duplex stretches 230 m2 & 375 m2. GECC 48 is located in the busiest places in Beirut and close to major destinations such as universities, schools and shopping places. 1 parking spot per apartment. 2 passenger Elevators SCHINDLER, or equivalent.